Eric Norton is a business and intellectual property attorney, and the founder of The Law Office of Eric Norton. Eric created his firm to provide top tier legal services at affordable prices for business owners of all types—from small business owners, to tech entrepreneurs, to officers of major multinational corporations. At the core of The Law Office of Eric Norton is the use of technology and flat fee billing to enhance the legal services clients receive while being completely transparent about the price. Admitted to practice in California, he received his Juris Doctor from the Chapman University School of Law with an emphasis in Environmental, Land Use, and Real Estate Law. Prior to law school, Eric graduated from UCLA with a Bachelor of Science degree in Microbiology, Immunology, and Molecular Genetics. 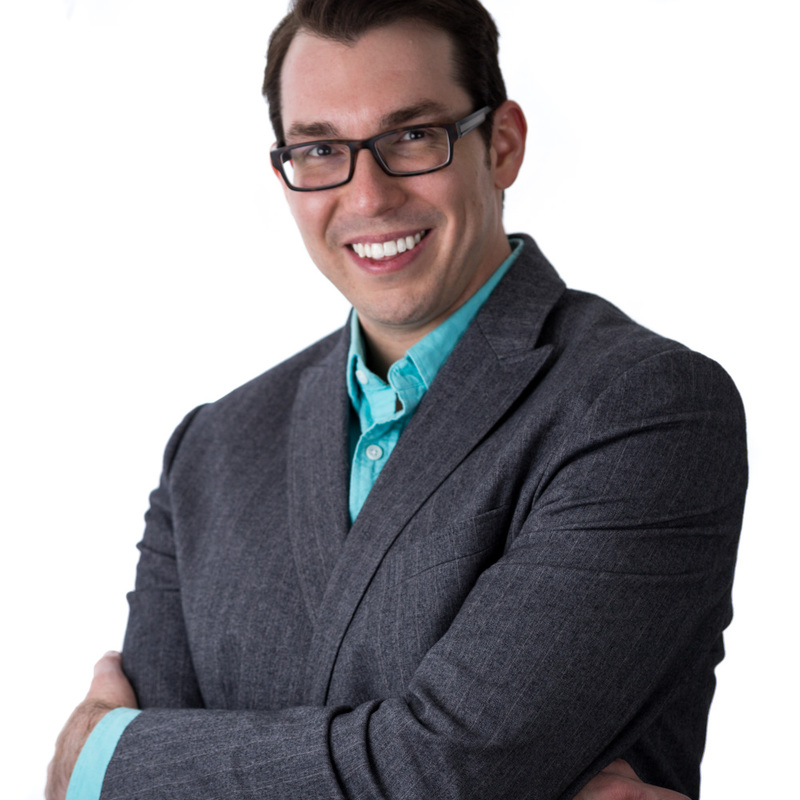 Having founded his own copywriting business shortly after graduation from college, Eric draws on his knack for communicating abstract ideas in comprehensible terms and business knowhow to provide his clients with concise guidance and real-world solutions. As much a counselor as he is a lawyer, Eric works one-on-one with his clients to provide them with assistance every step of the way as they develop their businesses from a simple idea at a coffee shop to a household name. Eric is an avid photographer, an architecture buff, a sucker for new technology but a lover of analog, and thoroughly enjoys spending as much time as possible with his wife.